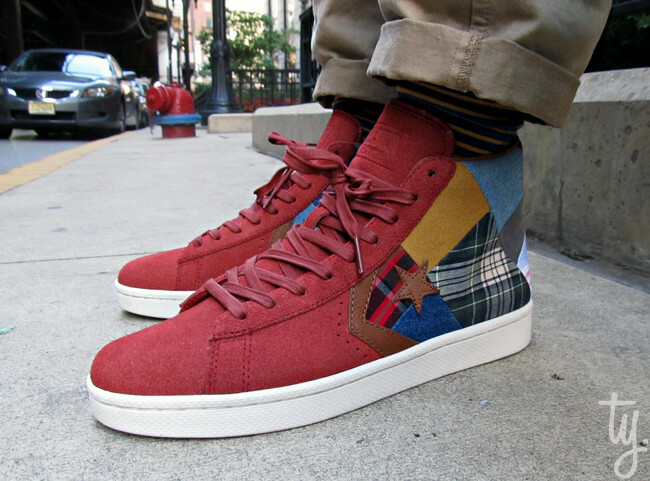 Another impressive weekend of footwear is on display today as part of our latest SC Spotlight // WDYWT? Weekend Recap. 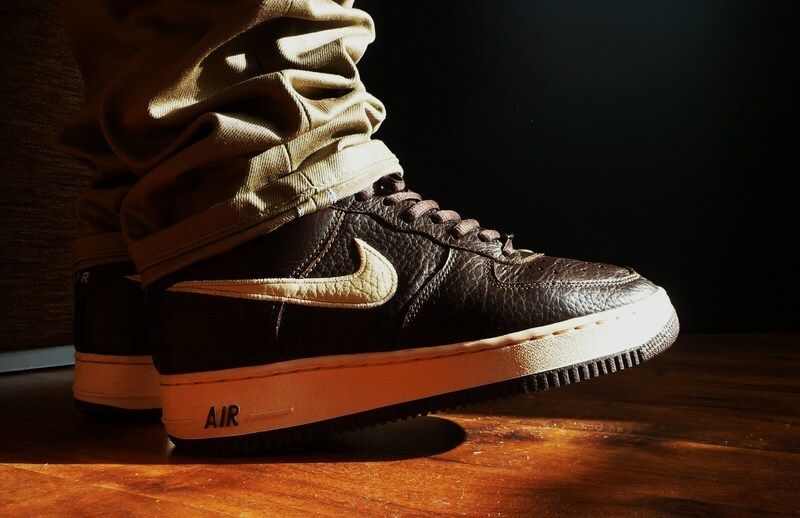 Two often overlooked Air Force 1 Low's are featured today, including the 2001 "Chocolate" Air Force 1 Low. 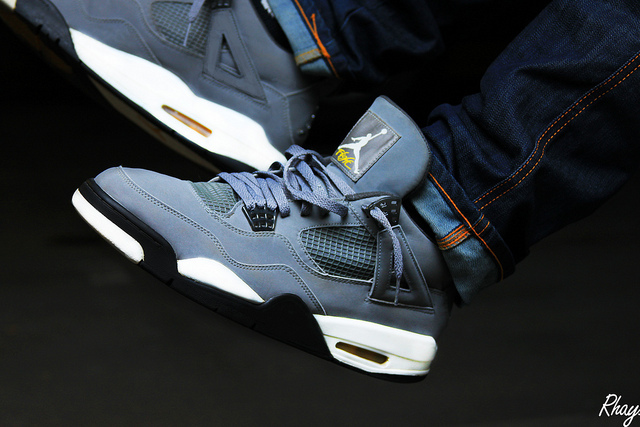 Today also brings us a look at the popular "Cool Grey" Air Jordan 4 Retro, along with a crisp pair of the "Defining Moments" AJ Retro 6.. A sole-swapped pair of the "Sport Blue" AIr Jordan VI also makes the cut today, followed by the rarely seen "Mocha" Air Jordan 3 Retro to close things out. 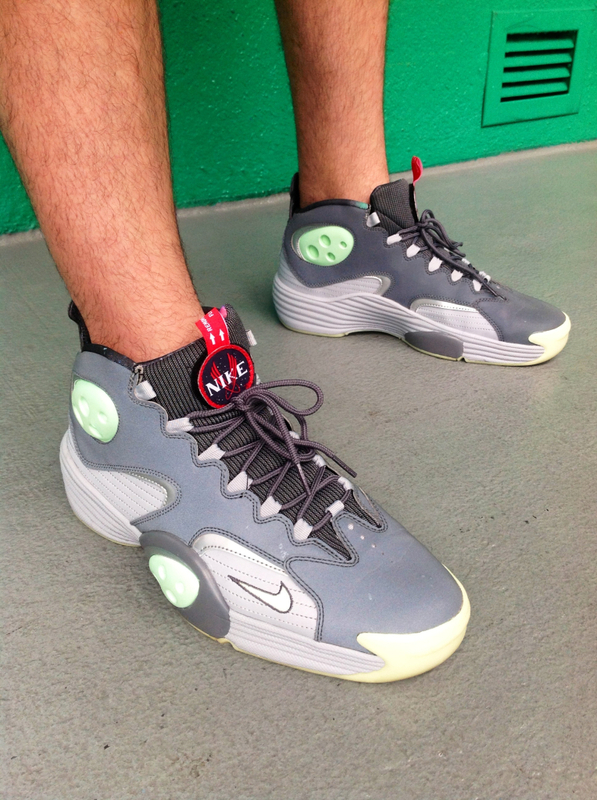 Enjoy a look at all of this past weekend's top WDYWT submissions below. 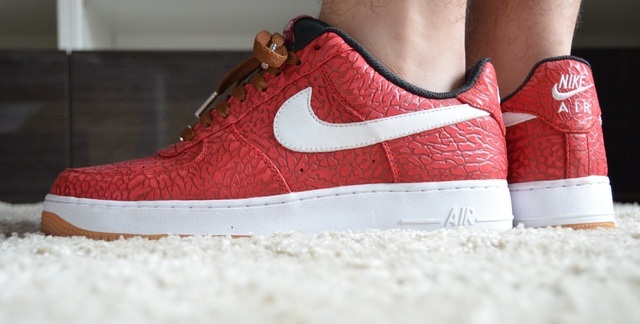 AF1Lova in the Nike Air Force 1 Low iD. YoungSK8 in the "LeBron James" Nike Air Force 1 Low. ToMbZ in the "Cool Grey" Air Jordan 4 Retro. 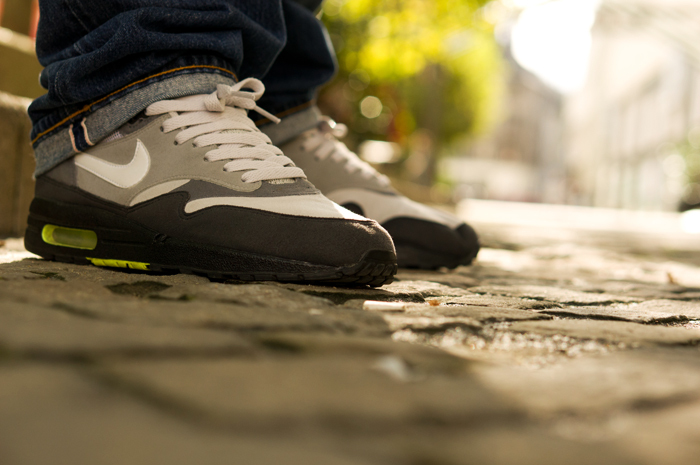 Gummiball in the Dave White x Nike Air Max 1. 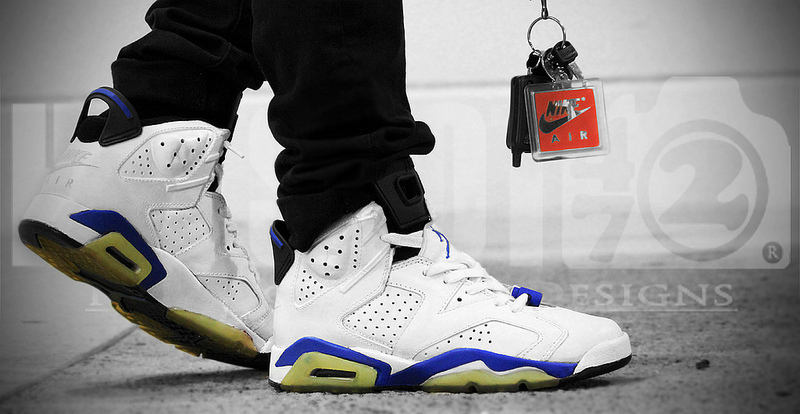 HotSpot472 in a sole-swapped pair of the "Sport Blue" Air Jordan VI. 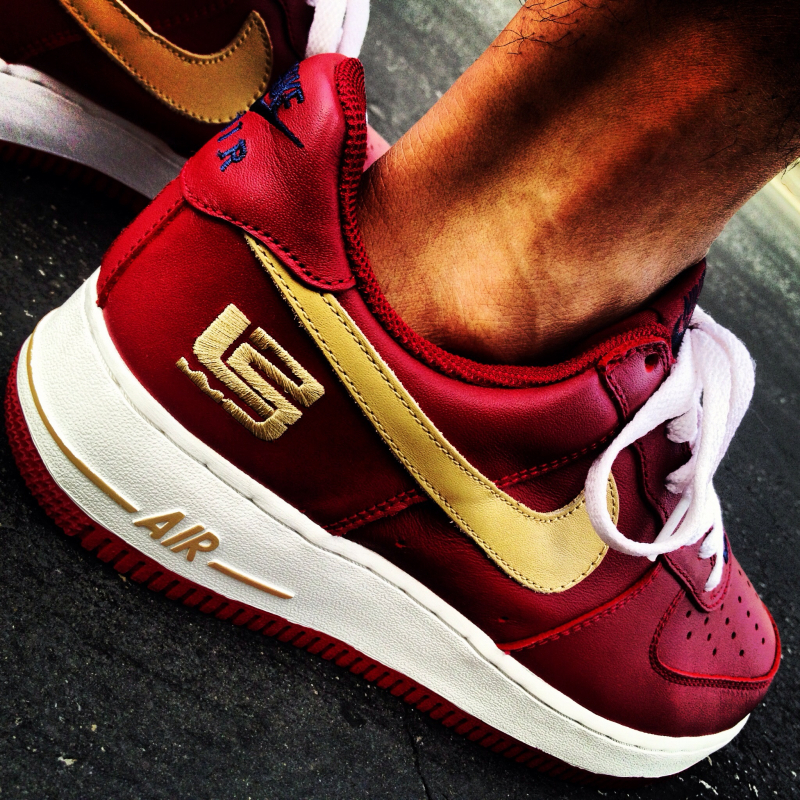 LySy86 in the "Chocolate" Nike Air Force 1 Low. 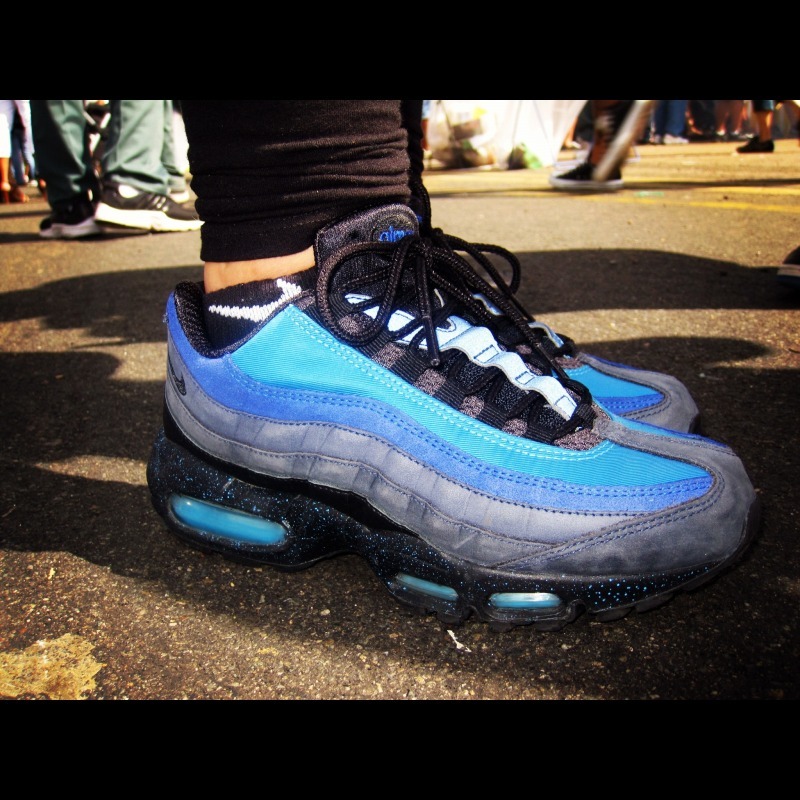 NAYKICKZ in the Stash x Nike Air Max 95. 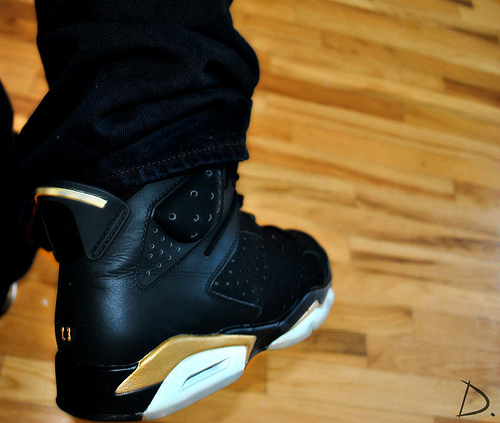 Drastic in the "Defining Moments" Air Jordan 6 Retro. 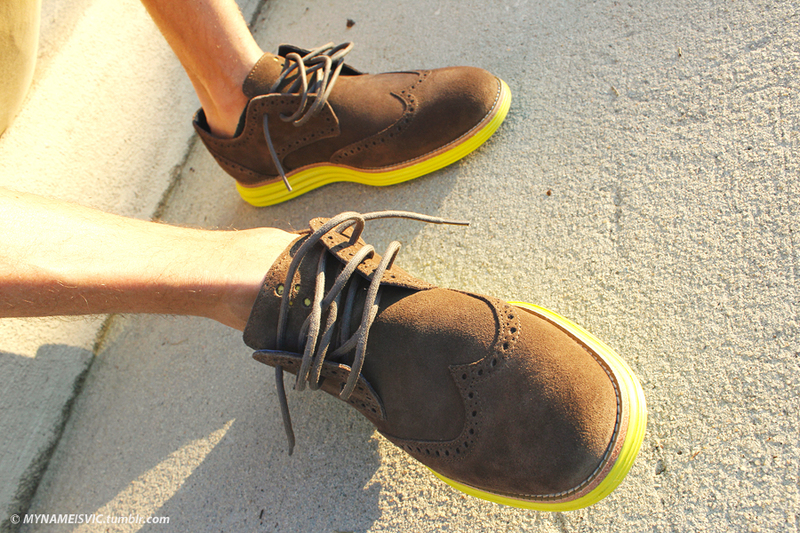 SFNC in the Cole Haan LunarGrand. 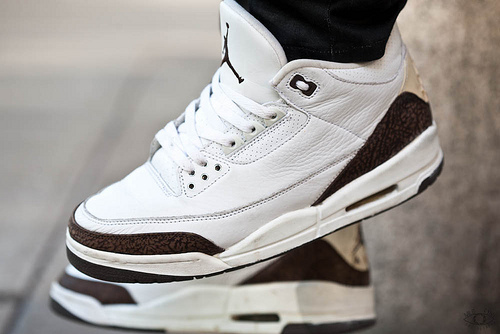 Afroman1796 in the "Mocha" Air Jordan 3 Retro. 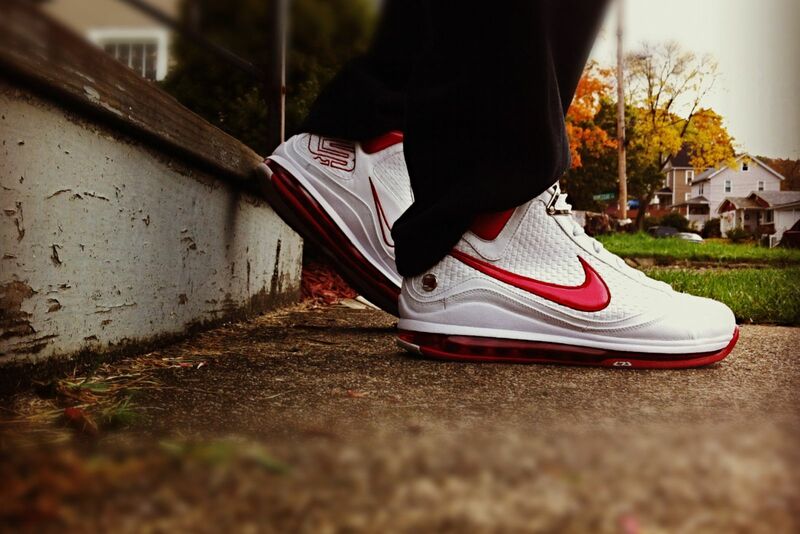 4DRUMZ in the Nike Air Max LeBron VII. DonJuan513 in the Stussy x Converse Pro Leather. 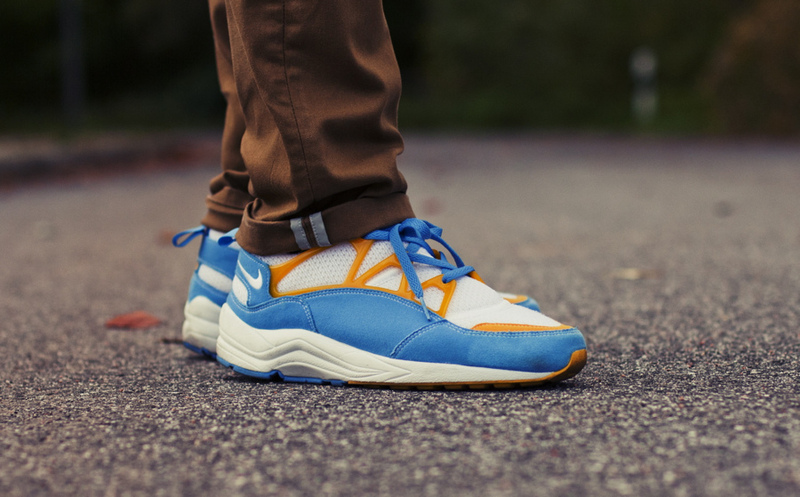 Mabus in the Nike AIr Huarache Light. 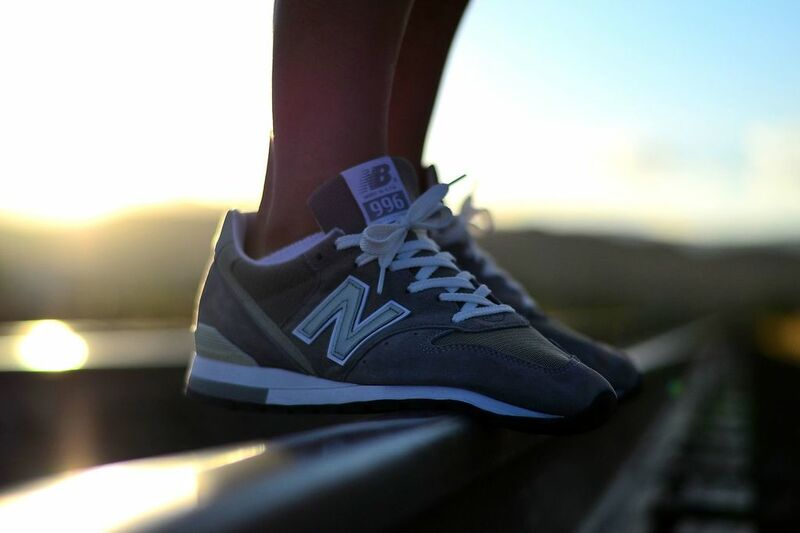 MackDre in the New Balance 996. 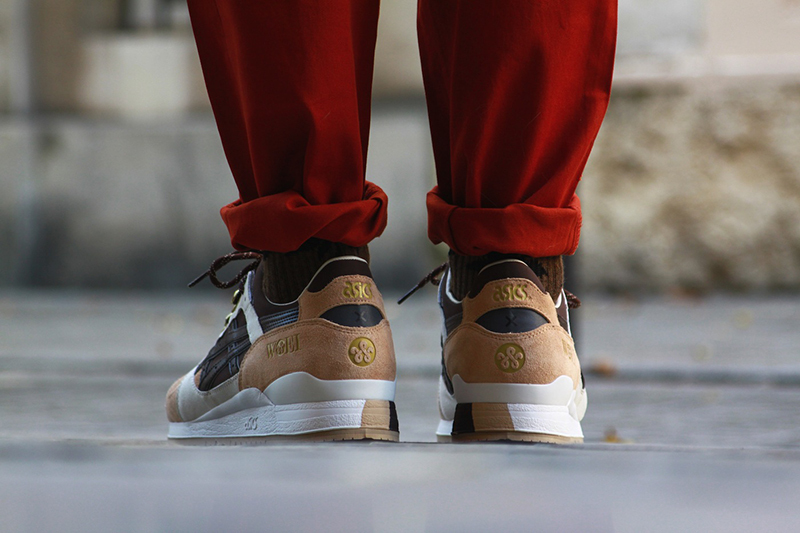 OneMesh in the Asics x Woei Gel-Lyte III. 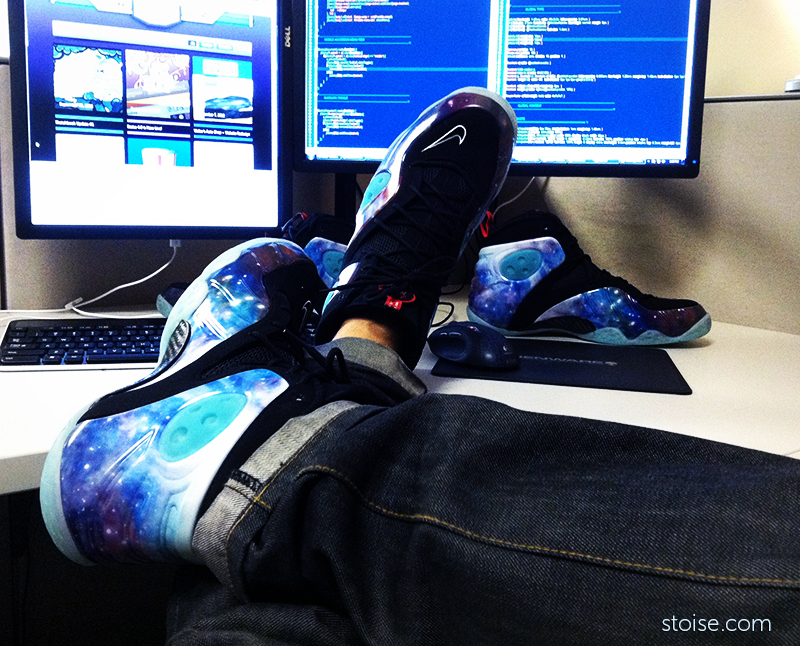 Stoise in the Sole Collector x Nike Zoom Rookie "Galaxy." Chuck Norris Is My Dad in the "Galaxy" Nike Flight One.